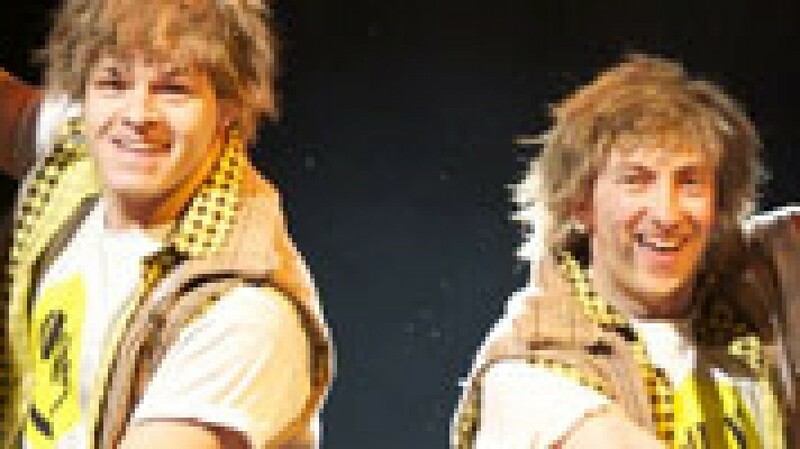 The most famous literary tale of twin mix-ups, Shakespeare’s The Comedy of Errors, is coming to the Theatre Royal from Tuesday 3 May until Saturday 7 May.It’s based around two sets of identical twins separated at birth, who find themselves in the same town 25 years later.Chaos and confusion follow, but the audience is always kept one step ahead. To celebrate, the Theatre Royal Plymouth wants to hear your tales of twin mix-ups and muddles, whether they were intentional or not. So if you’re a twin, or the parent of twins, tell us your story for the chance to win a pair of tickets.Send your entries to competitions@theatreroyal.com by 5pm on Wednesday 20 April and include a contact telephone number. The internationally acclaimed all-male company Propeller is presenting the play, and will also be performing another Shakespeare classic, Richard III, while they’re at the Theatre Royal.For more details on either play and to book tickets, call the Box Office on 01752 267222.